Kern County Schools could benefit if Newsom's proposed budget is approved. Governor Newsom is proposing an increase in early education funding, what this could mean for Kern County. BAKERSFIELD, CA. — On Monday, Gavin Newsom was sworn in as California's 40th governor. The new governor has made it clear that early childhood education is a priority in his proposed budget. Newsom is proposing nearly $1.8 billion on early education in his first state budget proposal. 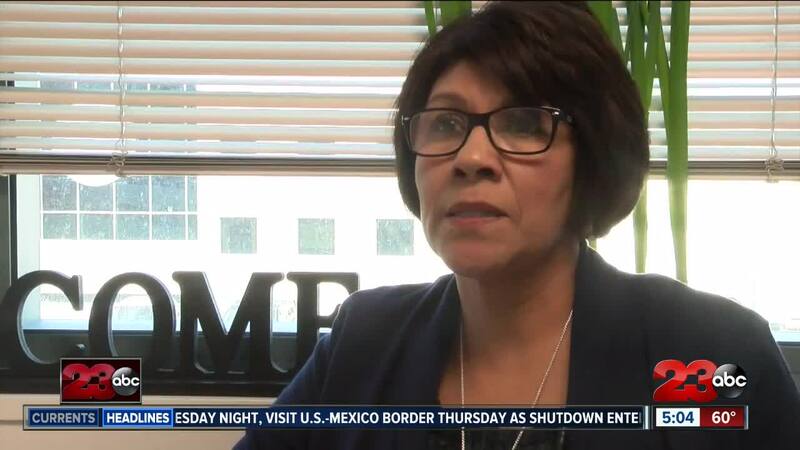 According to the director of Kern County Superintendent of Schools, Cindy Ruiz, if this budget was to be approved, it could mean higher quality education and more facilities for Kern County schools. About $750 million would go specifically to expanding the number of facilities offering full-day kindergarten, a problem Kern County has been facing. “Funding if it goes through would benefit kern county because we could expand early childhood education programs, full day preschool programs, especially the need for serving areas that are currently being under served," says Ruiz. Kern County currently has 12 early childhood programs and serves over 1,000 families. Yet, Ruiz says there are a lot of zip codes in Kern County that don't receive equal options for affordable and convenient early childhood care. “I believe his priority is early education because we know that research indicates that those children who have early access to quality programs are more likely to be successful in the future, more likely to be success in school and therefore more likely to be able to support the economy and the state," says Ruiz. The funding would also provide training for child care workers, which could bring higher quality education to Kern County. “That would be a really important thing because one of the indicators of high quality programs is the education of their staff - so the more educated or staff, the more quality we’ll be able to provide in our programs,” says Ruiz.